When we hear of grunge, we imagine a worn out, charred and distressed physique of a surface or thing. Taking these natural qualities as a layout texture for photoshop graphic design perhaps is the perfect element you can incorporate into any design you have in mind. 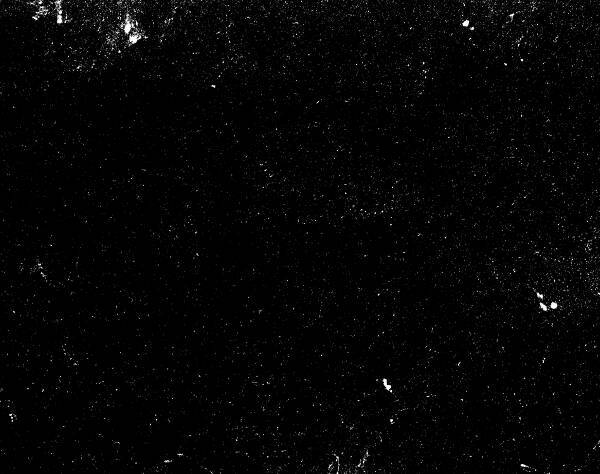 If this is exactly what you’re searching for, then stay on this page because we’re giving you a hot list of high-quality black textures all for you to choose and use from. These files are in PSD and Vector EPS format which are downloadable and compatible for editing and printing. 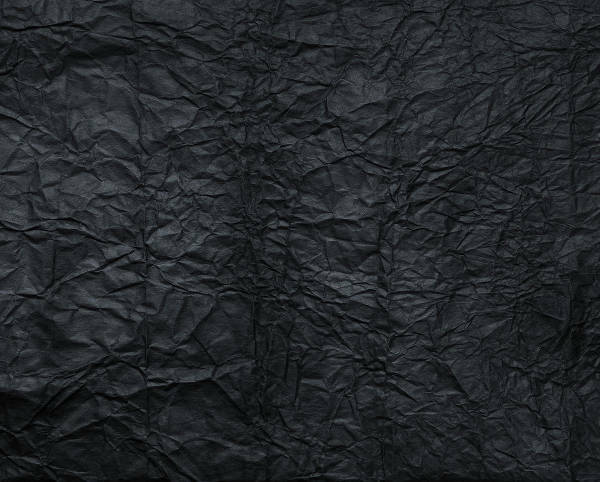 In addition, if you happen to be interested in paper textures, you can freely check our Black Paper Textures listing as well. Dark shade textures like the Black Textures on this list is the perfect complementary shade to a bright colored text content. 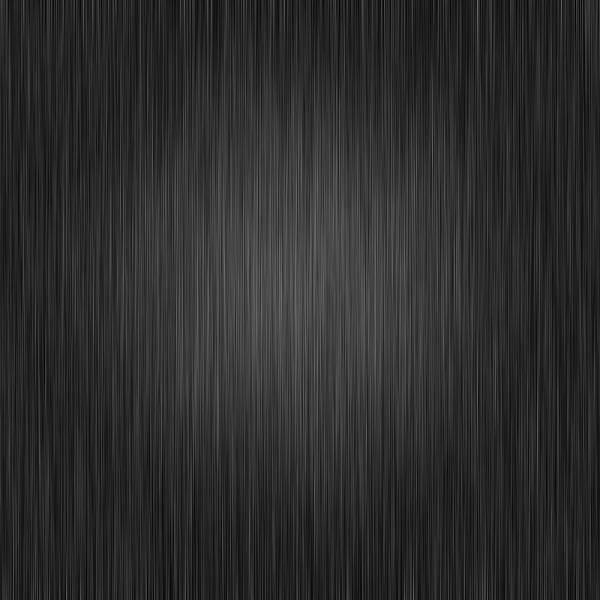 You will notice that most of what we have on the list are Black Concrete Textures, this is because solid surfaces are associated with the hard and rough feel. A raw concrete texture with a shadowy-look gives this mysterious look and feel to the design. This texture is the perfect choice to set as a contrasting background to a bright text font or content which you will observe in the “Black Grunge Texture”. 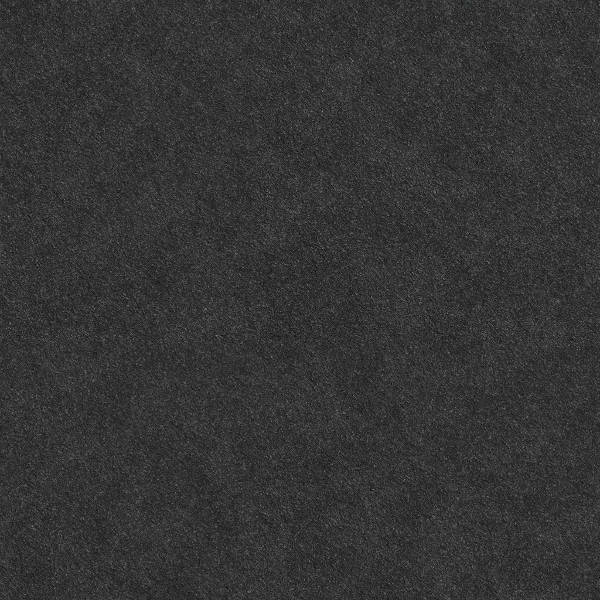 If you want to go for a slightly more interesting texture, such as a dark sand texture you can get precisely that with the “Dark Black Stone Texture”. 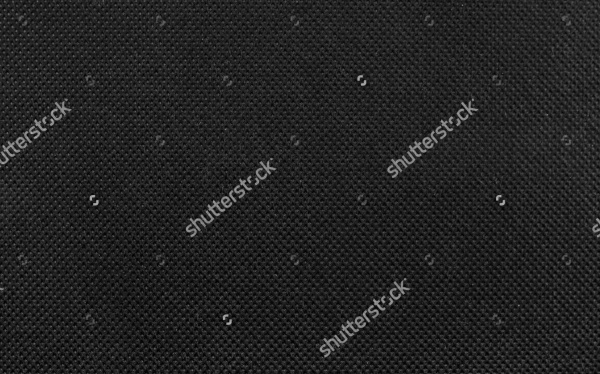 Give your audience the feeling of touching a fabric like the “Black Fabric Texture”. It’s interesting and makes for a perfect layout for a web or graphic design. 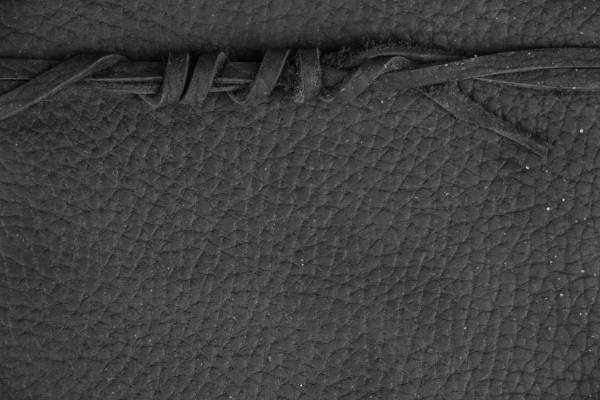 Go for an organic skin feel with our “Black Leather Texture”. 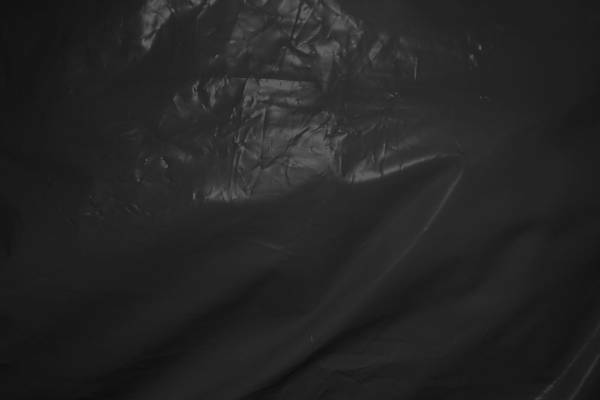 This is animal skin in black makes of an edgy vibe to it. 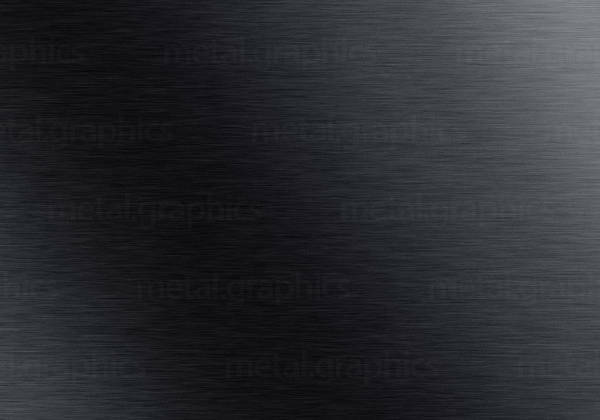 The “Brushed Black Metal Texture” is a looker. The metal feel shows this hard and futuristic feel to it. If that’s what you’re looking for, then opt for this one! We understand and know how it feels like to follow the idea or concept you have in mind, and it can only be translated well with the right materials given the correct source for it all. These files we’ve compiled for you to choose from are not only beneficial to the pros but to novices as well since you can use it for simple applications like personal blog covers or screen themes. We want to contribute to your collection if by chance you happen to collect an assortment of textures in your toolbox to prepare for the coming projects. Educators have a hard time sometimes in keeping their student’s attention at a longer span. Since most of the people today are more visually stimulated, you need to adjust to this change and address it in ways that would make both parties meet in the middle. Having said that, it pays to use good graphic design as part of the elements to your teaching materials. 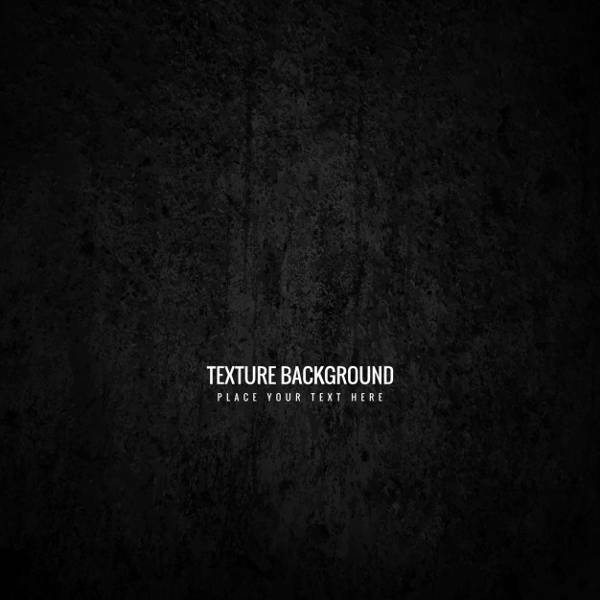 Did you find a texture you like? If so, then download that pick now and save it for the next project. 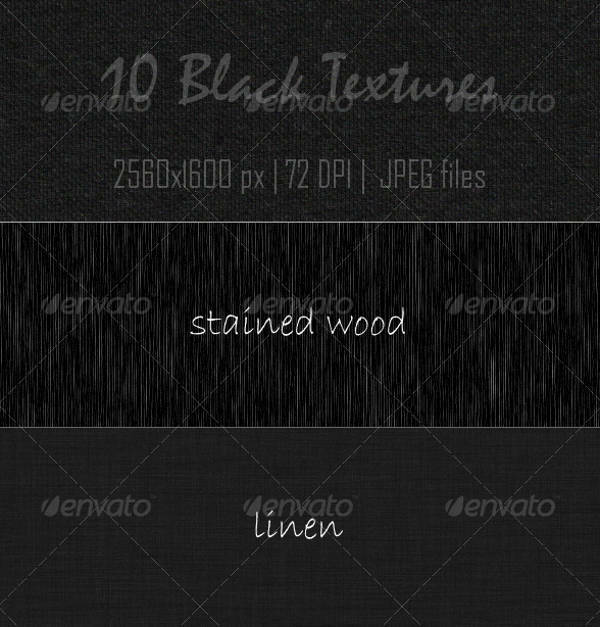 You can also check our Black Wood Textures listing to see another type of texture.